Horror stories have always been one of my favorite genres, however with the busyness of our lives sometimes it can be tough to sit down with a paperback and delve into a story. With Sanity Drain I plan on writing at least one short story every week about anything supernatural, creepy, and things that just make our skin crawl. 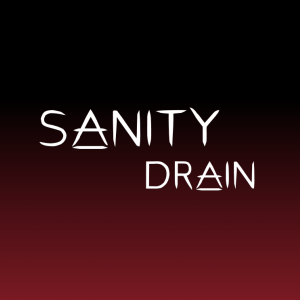 With Sanity Drain, getting that horror fix should be a bit easier in our daily lives. Taking down a short story is much easier than finishing a novel. Now, I can’t promise that every story is going to make the hairs stand up on your neck. Some stories may even be a bit comedic, but expect to see at least something related to the supernatural, or some horror elements in each story. Stay tuned every week to keep your sanity in check. The best way to get in contact with me would be by email. Email me at sanitydrainblog@gmail.com for anything, or just say hi and I’ll try to get back to you as soon as possible.